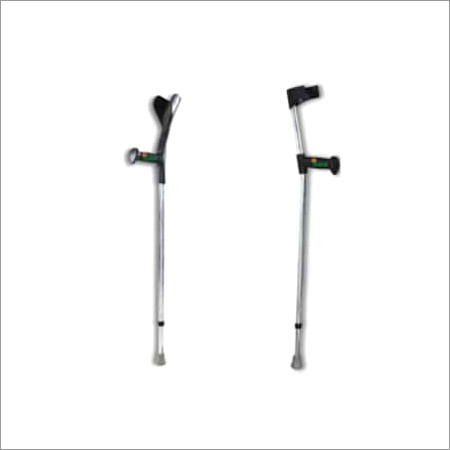 Offered Walking Aids are the devices made to assist people who have difficulties moving around enjoy better freedom as well as freedom. 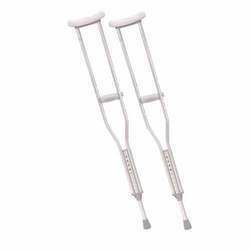 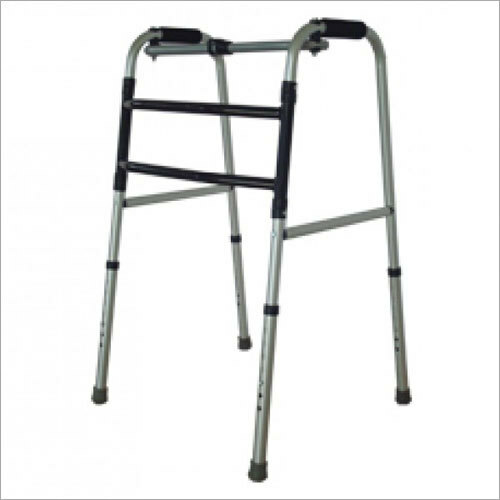 These are apt for people who have incapacities or injuries. 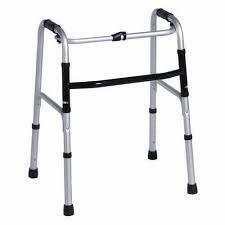 Also these are useful for people who are at increased risk of falling. 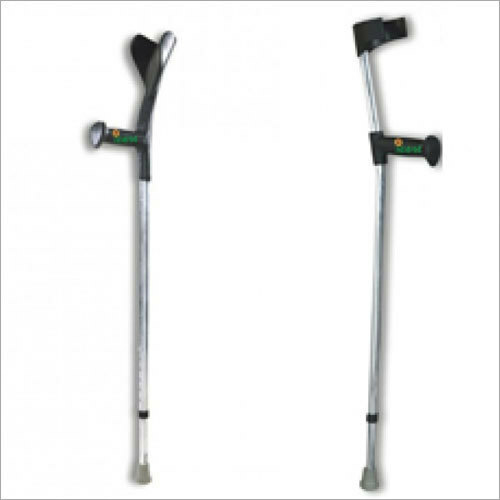 These procedures deliver numerous benefits to users, including reduced pain, more independence, and augmented confidence as well as self-esteem. 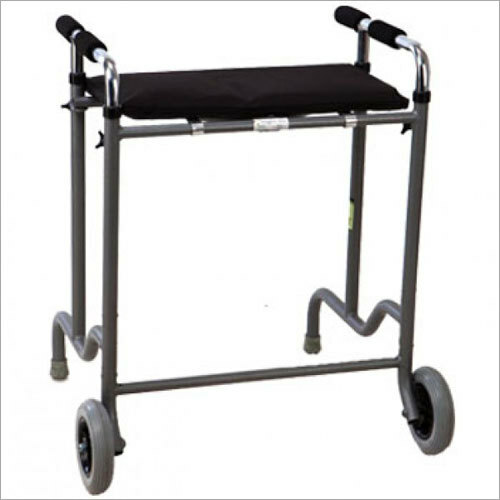 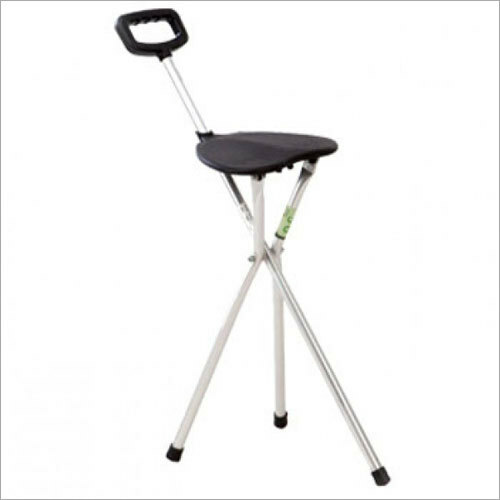 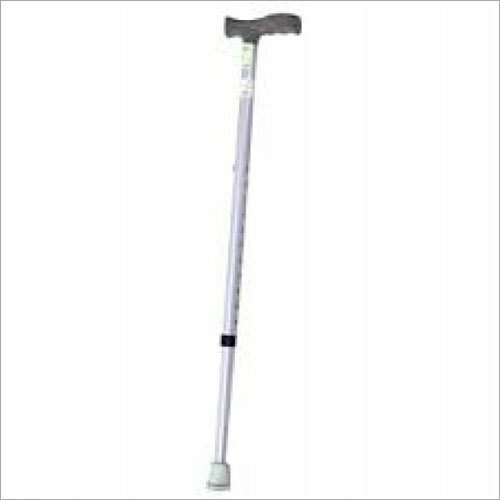 These are made specifically for assisting people who are visually weakened. 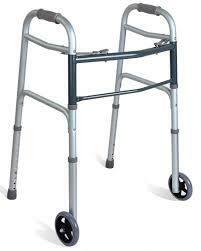 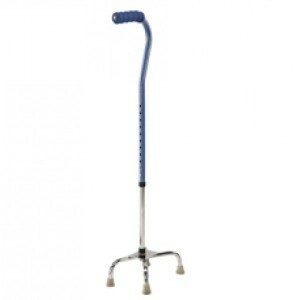 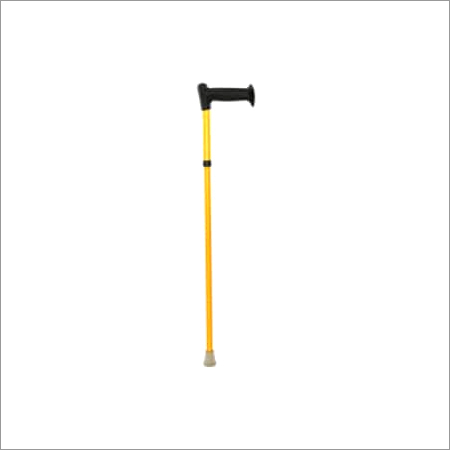 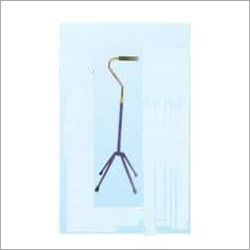 Walking Aids are finer than traditional canes and enable the users to perceive objects in their path. 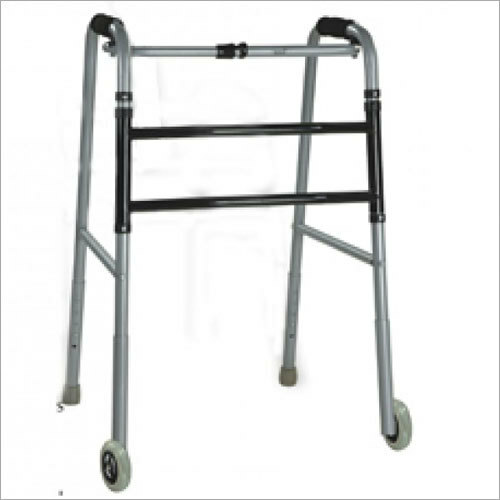 These provide a wider base as well as greater constancy.